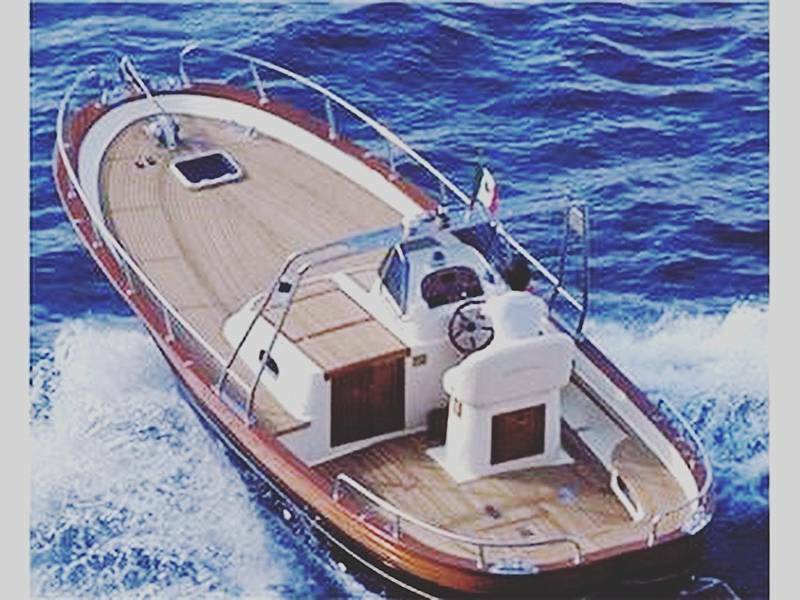 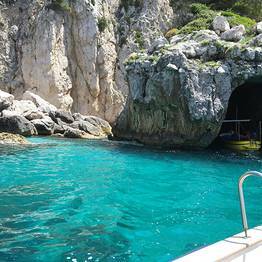 Travel quickly and comfortably between the island and the mainland (or vice versa) on a traditional gozzo boat. 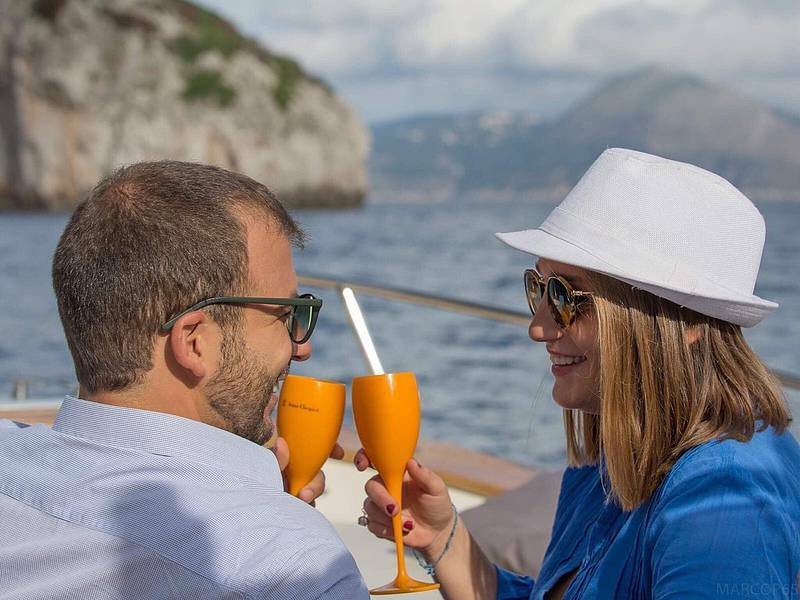 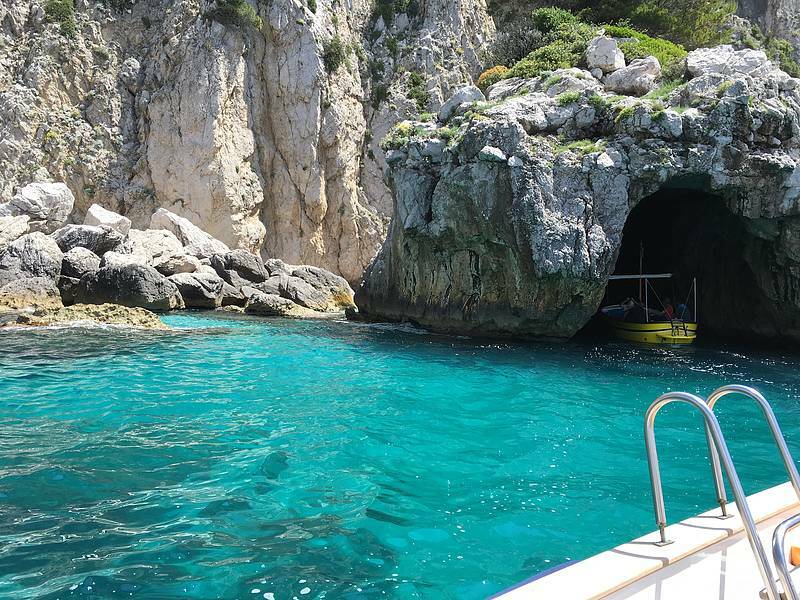 Reliability and professionalism combined with friendly hospitality makes Antonello and the staff of Capri Island Tour the perfect choice for your holiday! 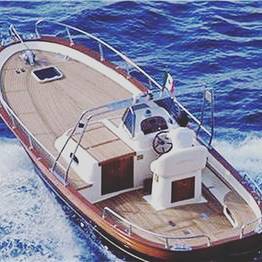 The transfer will be on board Fratelli Aprea 7,50 m open cruise, 200 hp engines, cruise speed 18 knots.